While we very much endorse the spirit of teams and much of our work is centred around high performing teams, there are times as individuals that we can feel on our own. This can happen for a number of reasons. With an increase in home working or people picking up projects sometimes spread over multiple sites the impression of people feeling that they are without support can increase. There is thus a greater need for Leaders to find new and improved ways of connecting with individuals. There will be an increased need for effective communication, and face to face periodically. People must feel that they still have a strong support structure no matter where they are located. It can be too easy for Leaders to overlook this. Even when we are in what is considered a “team environment”, a strong support network is crucial- and it may be surprising where that network is! Help is everywhere…Many of the situations that we find ourselves in are far from unique. Even in a fast-evolving world, without fail, virtually all of the problems or situations that you face will have been encountered by others before…And a variety of solutions found. 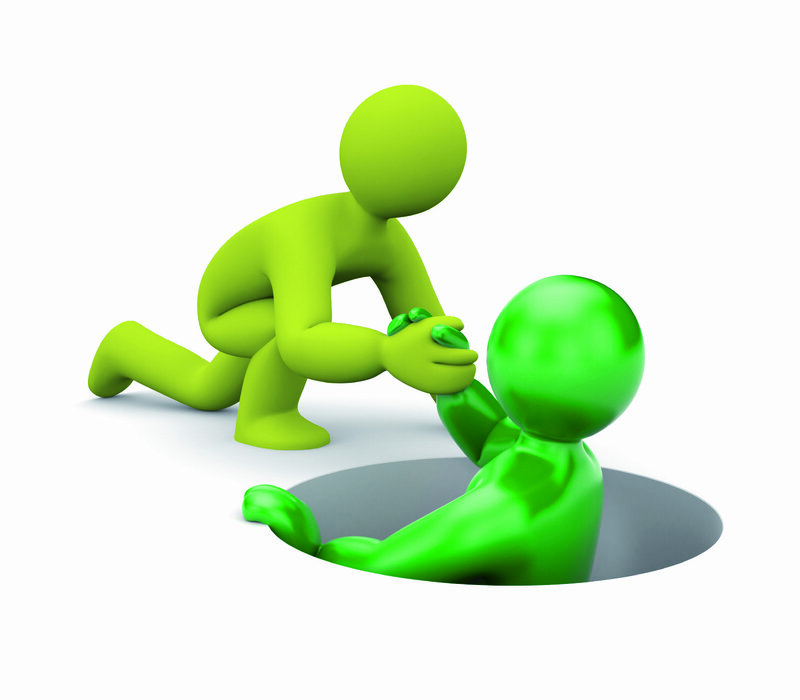 It’s in the nature of all of us and almost without exception, to want to help…To provide assistance…To offer help. It makes people feel good about themselves and pleased that they have been able to help. It allows for a semi mentor relationship but on an informal basis, where information can be given, advice provided, and relationships developed. It benefits the team. So, why do we overlook asking for help…Is it construed as a sign of weakness or perceived as a lack of knowledge. If anything, it’s the reverse…It’s a sign of strength. Not afraid to ask for help. Our own support network will have all of the answers to most of our problems. The key is not being afraid to ask. It may even point to a training need within the organisation or perhaps an issue that others may not have seen. Sharing knowledge can only happen to its fullest when more questions are asked. Who can help you today? Similarly, who will you help?